Kuo Diedrich Chi redefining the clubhouse at Balsam Mountain Preserve in NC with VDC, Camacho, Blount Interior Design, Alchemy Design Studio, and Vannoy. 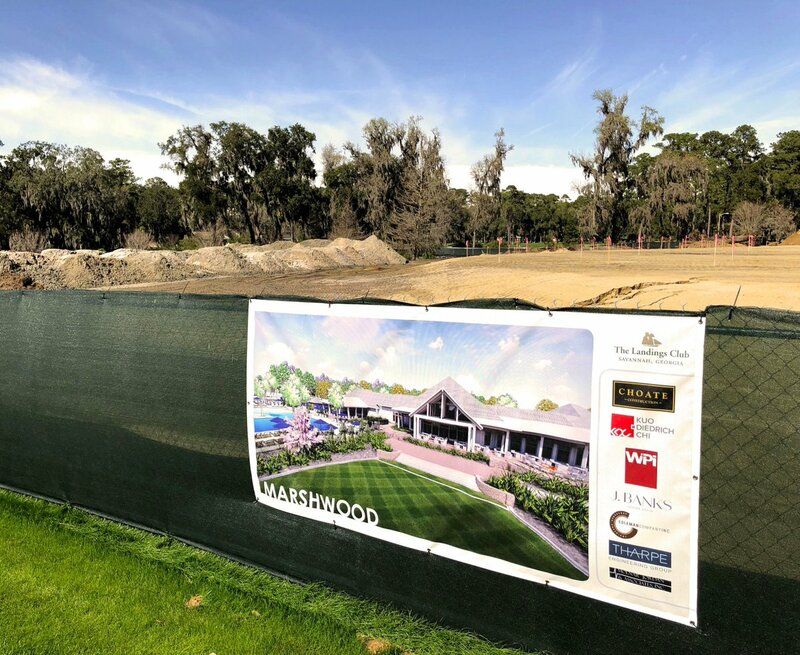 Future lowcountry icon coming in 2020! Nice write-up in on KDC's Camp Creek project in Florida. Wendy Blount Interior Design & KDC take national Honorable Mention in 2019 Golden Fork Award for the Southern Table at Plantation in The Landings Club! KDC and June Price Interiors design at wins national second place in Golf Inc's 2019 Golden Fork Award!